Kenzo is a clothing brand that’s as unusual as its name. As often in the big fashion houses, it has retained the style and spirit of its charismatic founder, Kenzo Takada. Born in Himeji in 1939, the Japanese designer came to Paris in 1964 after a month-long voyage on a makeshift boat. He opened his first boutique in 1970 called ‘Jungle Jap’: Kenzo revealed an extraordinary colour palette to the world in inventive designs that combined modernity and romanticism, oriental style, western technique and casual lines. The result? An ultra-contemporary urban look with a flavour of the Land of the Rising Sun that was to ensure the continuing success of Kenzo. American Vogue went wild over the young brand as did a whole generation of fashionable people. The Kenzo legend was born, a key brand of the eighties that is also a favourite with today’s hipsters. 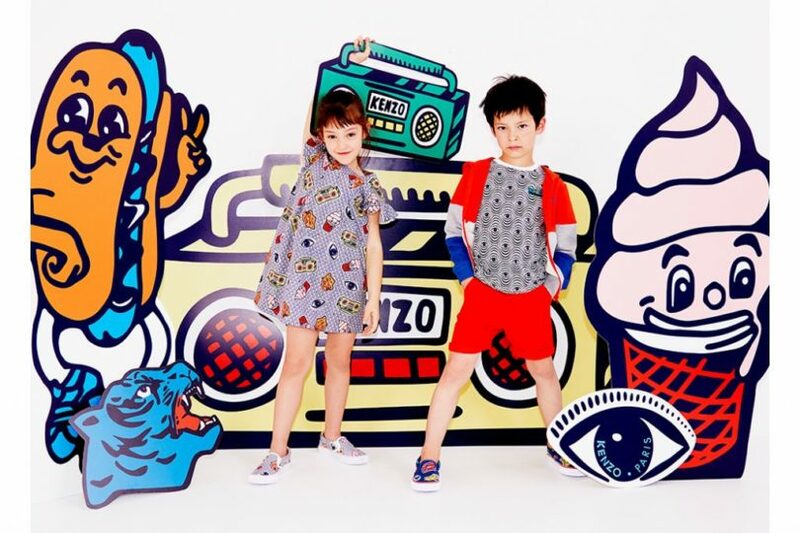 Kenzo Kids is directly correlated with the Kenzo adult collections. Witness the girls’ dresses with modern cuts or the famous Kenzo Kids Tiger sweatshirt. 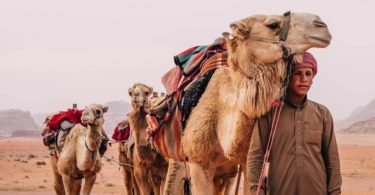 Since 2011, the French fashion house has experienced a creative revolution thanks to Creative Directors, Humberto Leon and Carlo Lim, who revived the “Japanese Jungle” spirit since the very beginning. The Kenzo Children and Kenzo Baby collections continue to bring runway trends to reality. 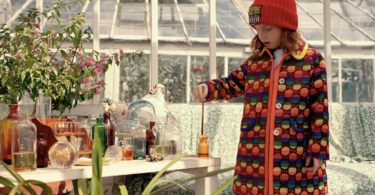 With Asian motifs, nature inspiration, the Kenzo Tiger, and the Mini-me selections, the “Japanese Jungle” miniature version brings along a funky and offbeat spirit as the house reigns over our children’s wardrobes! 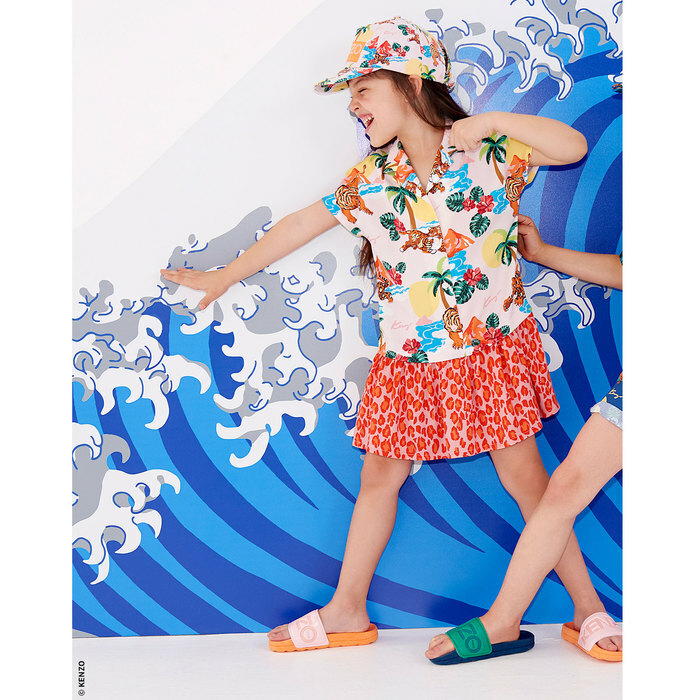 Shop the Kenzo Kids SS19 collection here.